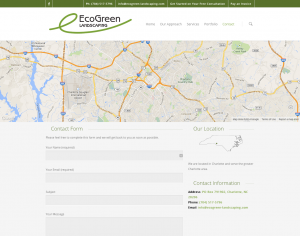 EcoGreen's website utilized old technology like Flash and was difficult to update. 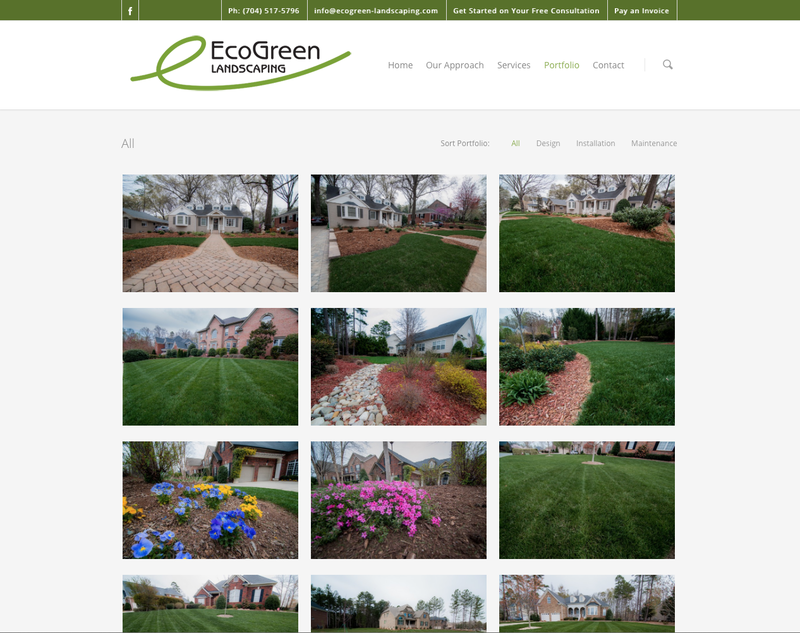 The website did not showcase the quality landscaping of which EcoGreen was capable. 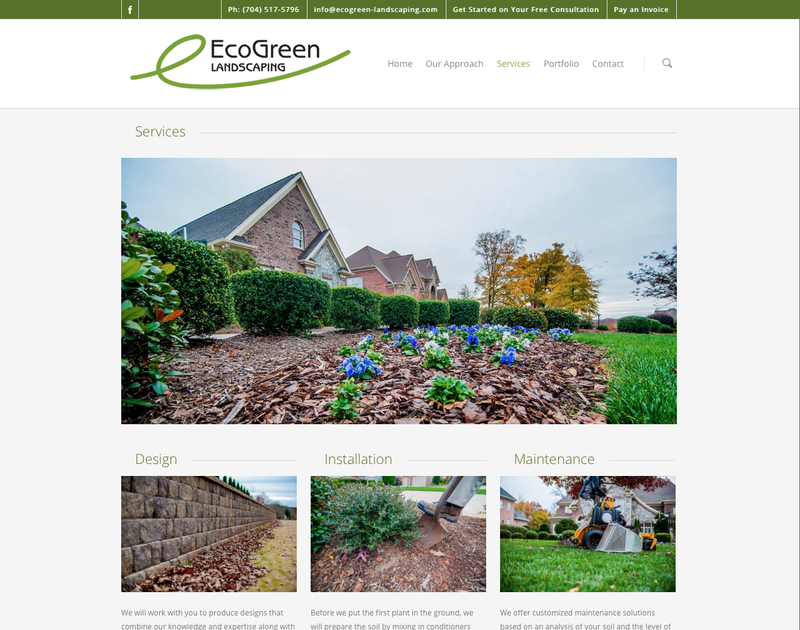 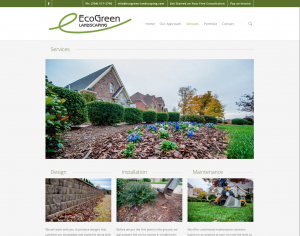 EcoGreen came to D3 Solutions seeking an easy to update site with a beautiful portfolio. 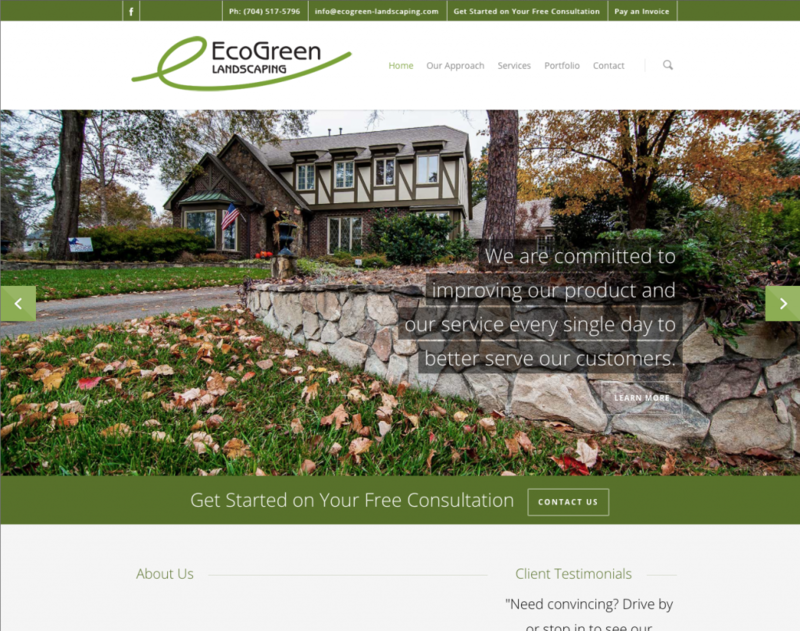 The Salient theme was chosen and D3 Solutions set to work on melding the look of the theme to EcoGreen's branding and laying out the website content in a compelling way. 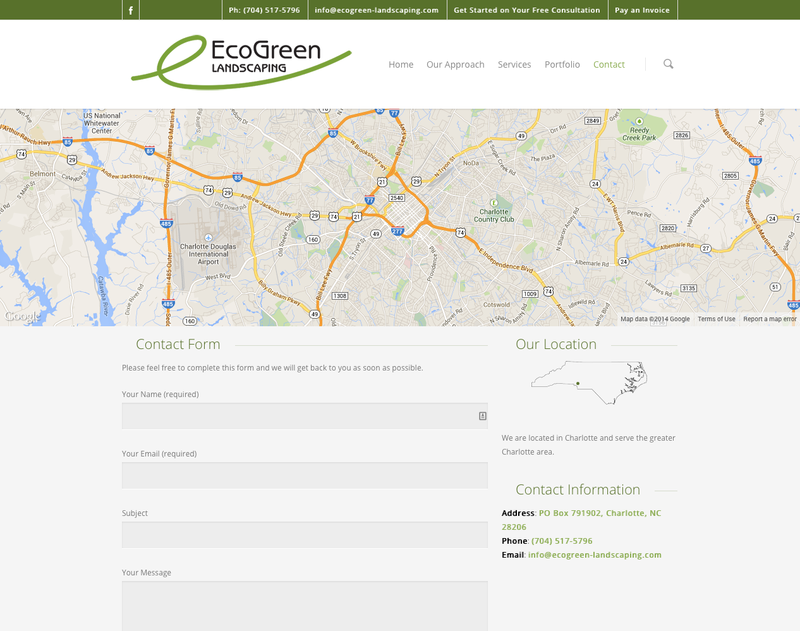 EcoGreen now has a showcase that is easy to update and that will draw new clients to their business.